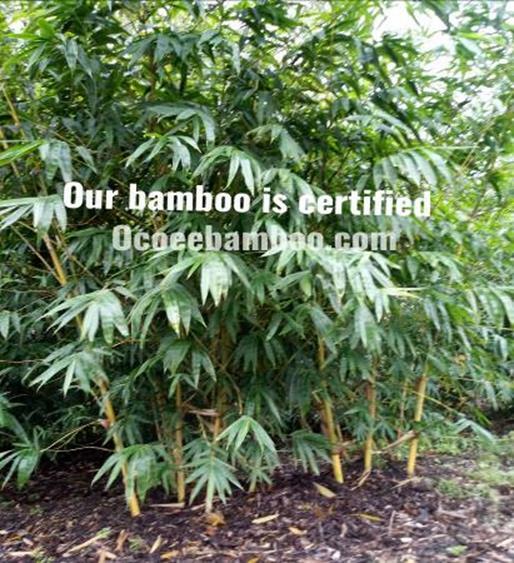 Asian Lemon bamboo is a clumping bamboo imported from China that makes a stunning ornamental hedge weather trimmed or not. 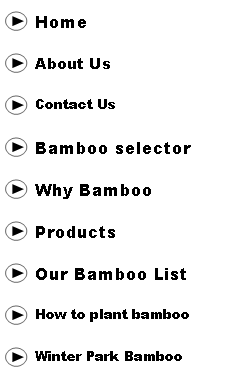 With Asian lemon’s yellow colored canes with green stripes. 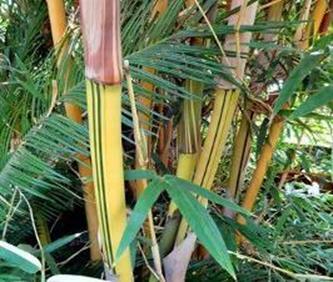 Asian lemon reaches heights of 25 ft with 1 inch canes similar to graceful but..
Asian lemon Bamboo reaches heights of 25 ft with 1 inch canes similar to graceful but instead of Green canes Asian Lemon has yellow canes with green stripes. 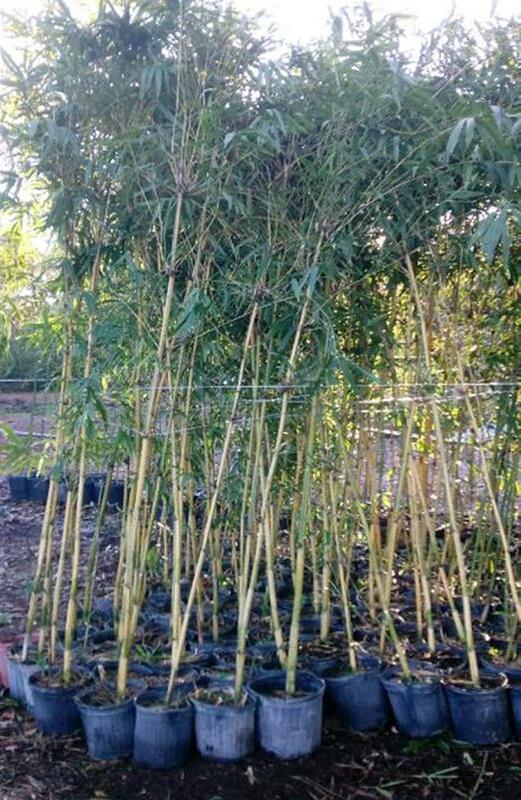 Asian lemon Bamboo can be cut and squared like a privacy hedge at the perfect height of 8-10 feet or Asian lemon can be left natural and un trimmed. Our 3 gallon extra tall super plants can fill in and form a privacy barrier in one growing season when spaced at 4 feet apart. 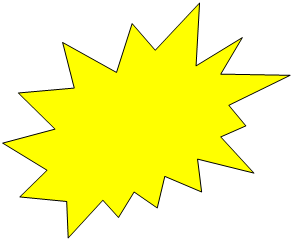 Asian Lemon does very well in Orlando and the Central Florida Area. 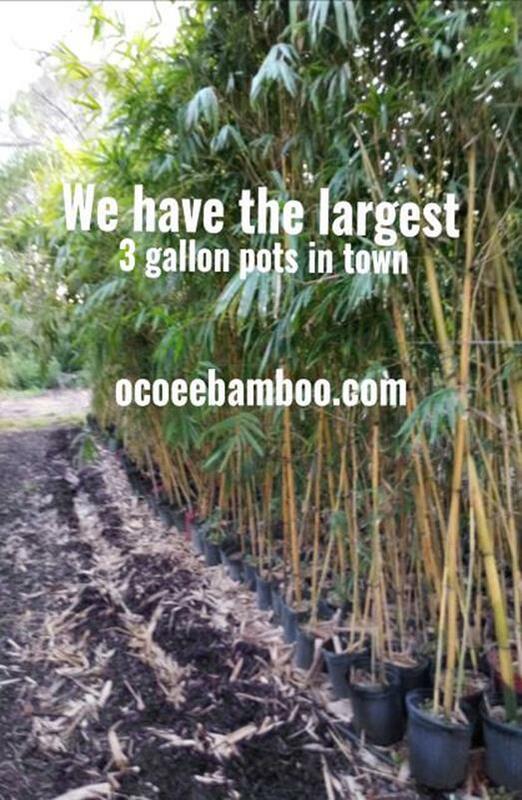 Asian Lemon from our Ocoee Bamboo farm is easy to fall in love with. Asian lemon is great when used as a center piece but even better when used as a privacy barrier from your neighbors. This is a true neighbor be gone privacy hedge plant. 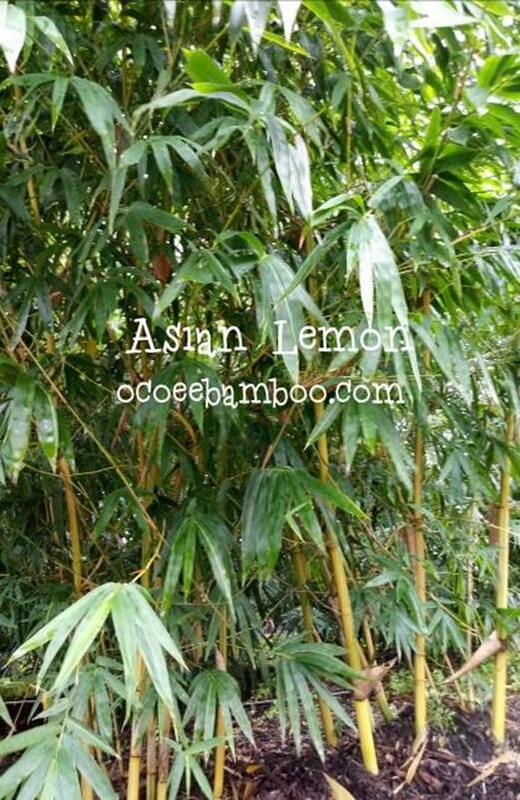 Asian Lemon canes can be used for arts and crafts, furniture, cane poles, and much more. 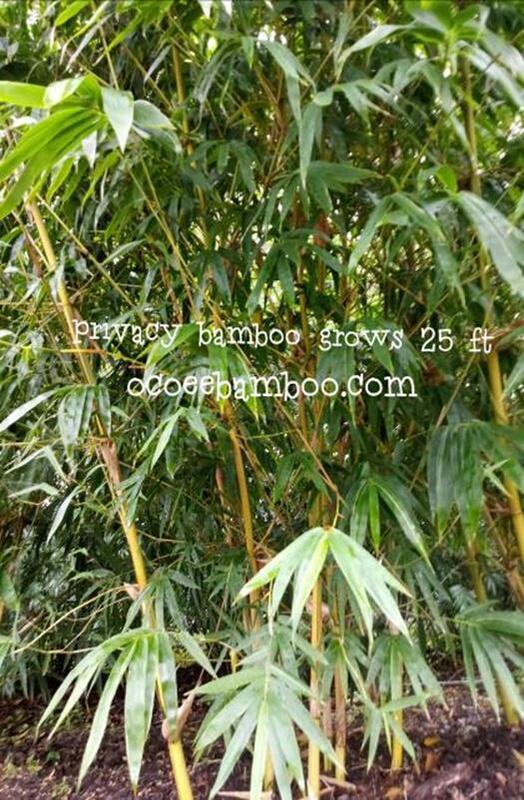 The best time to plant this beautiful bamboo in now because the sooner you get the bamboo plant in the ground the quicker the root system builds and shoots up new privacy barring shoots. 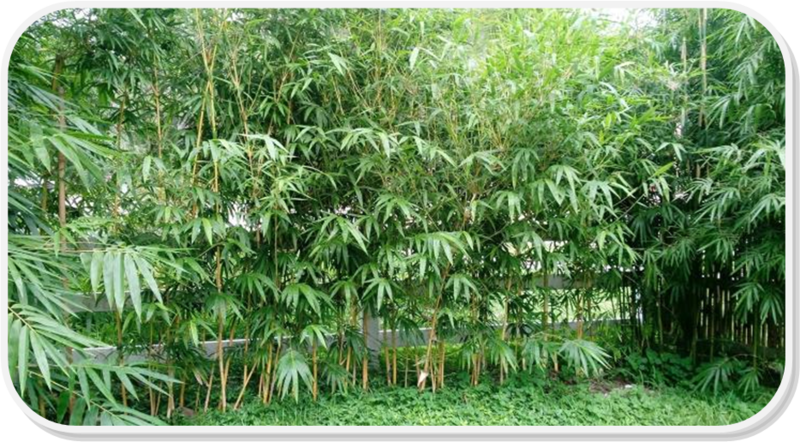 Asian Lemon Bamboo plants are of the non invasive clumping variety which makes them great for back yards with tight areas.